Opioids are pain medications such as oxycodone, hydrocodone, fentanyl, codeine, morphine and others, as well as the Schedule I street drug heroin. According to www.canada.ca: Canada is in the midst of a crisis. The opioid epidemic has affected every part of the country; however, certain regions have been impacted more than others. There were 2,946 apparent opioid-related deaths in Canada in 2016 and at least 2,923 from January to September 2017 of which 92% were accidental (unintentional). Drug overdose is a leading cause of accidental death. From January to September 2017, 72% of accidental apparent opioid-related deaths involved fentanyl or fentanyl analogues, compared to 55% in 2016. 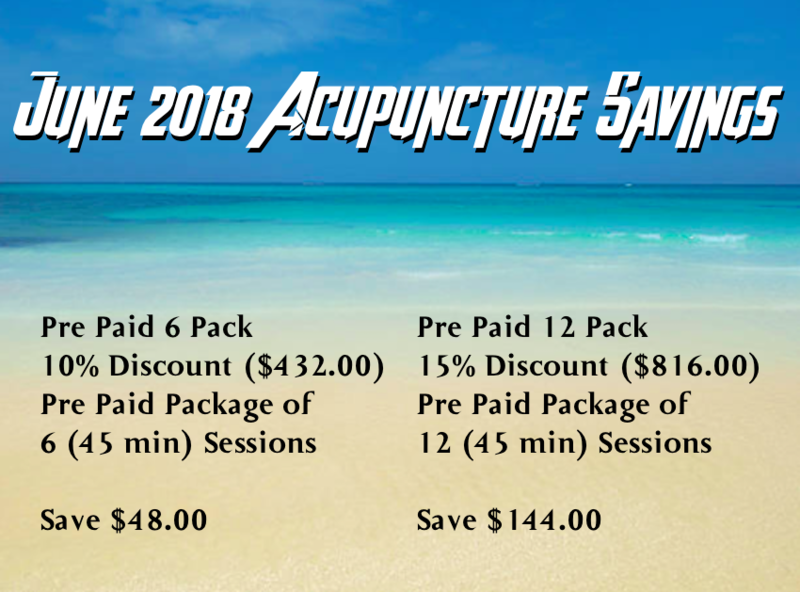 Acupuncture a reliable and safe alternative to pain reliever drugs which also eliminates the dangers associated with drug dependence and substance abuse. Acupuncture is clinically effective: a study in the American Journal of Emergency Medicine sought to prove the effectiveness of acupuncture compared to morphine. The study of 300 participants showed that the acupuncture group had 92% success rate compared to the 78% rate in the morphine group. Those who were receiving morphine treatments also reported 85 counts of side effects including nausea, vomiting, dizziness, and fainting. In conclusion, it can be said that acupuncture is safer than morphine treatments, and is at least as effective at pain relief as morphine. For those currently struggling with opioid dependence, acupuncture is an effective, safe, and cost-effective treatment for acute and chronic pain. Acupuncture poses no risks and provides physical and mental relief during the withdrawal process and rehabilitation. 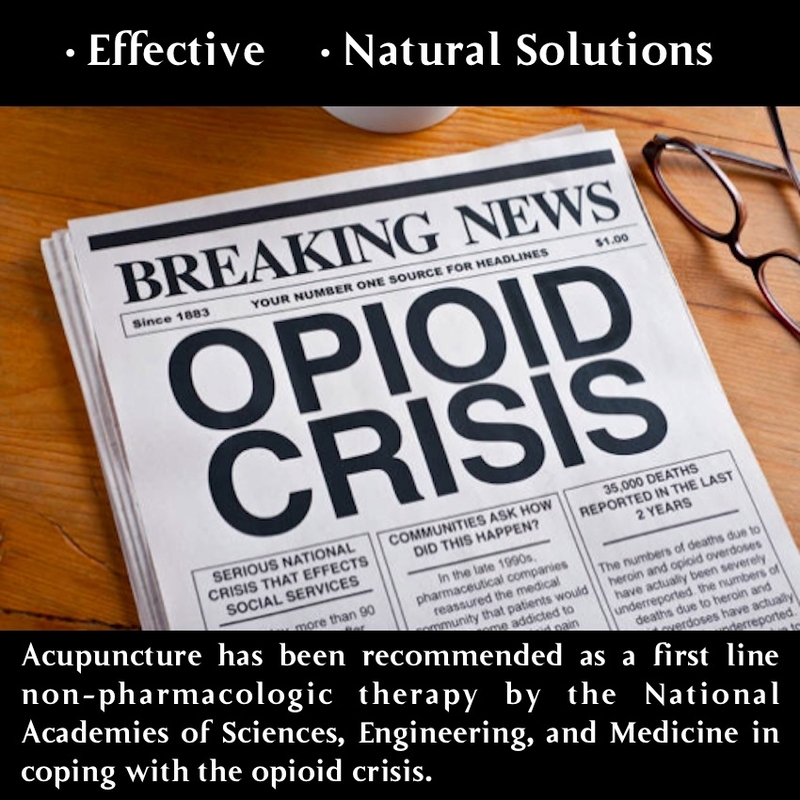 Among most non-pharmacological managements for pain relief now available, acupuncture is the most effective and specific for opioid abuse and overuse. 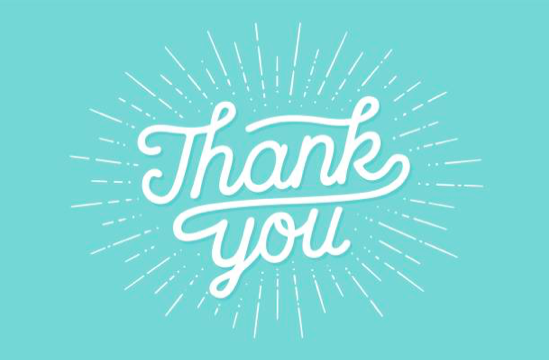 If you or someone you know is experiencing acute or chronic pain anywhere in the body; acupuncture is recommended as a first line treatment for pain before opiates are prescribed. Acupuncture stimulates the nervous system which controls and coordinates every function of the body. Optimize your body's natural healing processes for robust health and wellness today! 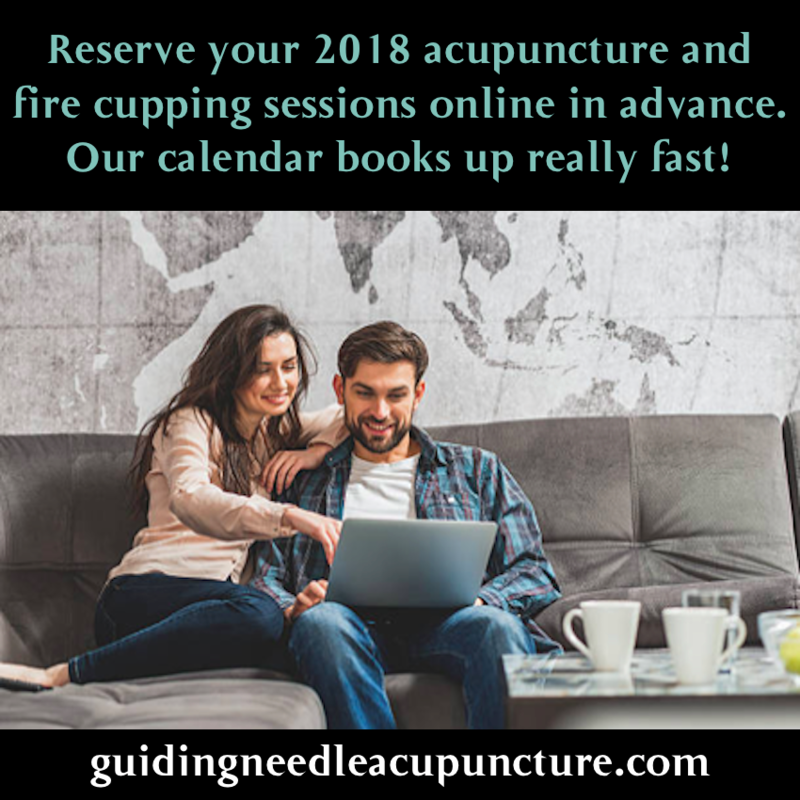 Enjoy the convenience of scheduling acupuncture and fire cupping appointments online in real-time, 24/7, reserve a complimentary acupuncture assessment with Dr. Thomas Nerbas today. 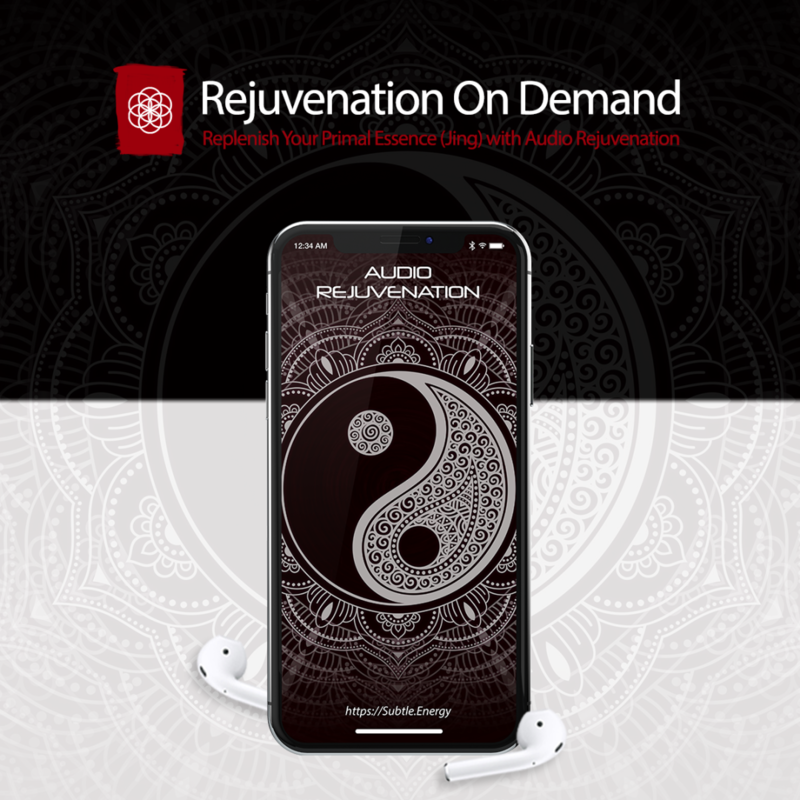 Discover the root cause of anxiety from a Classical Chinese medical point of view and learn how to resolve anxiety with natural wholistic means considering the mind, body and spirit. • Offer valid from June 1, 2018 through June 30, 2018.